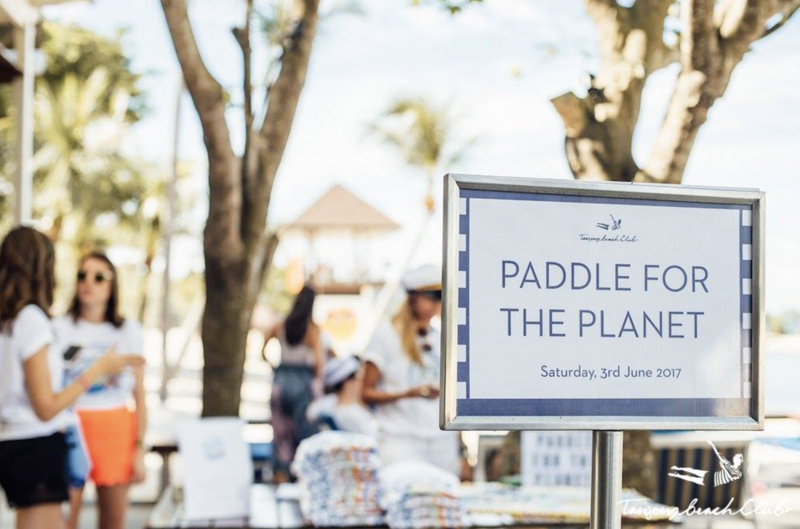 On June 3, 2017, #HERplanetearth partnered with #Paddlefortheplanet, a movement that unites paddlers for conservation with the Global Paddling Rally. The relay ran with simultaneous paddling events starting sequentially, on the same day, at the same time, in everytime zone, in each country around the world thereby creating a global relay. 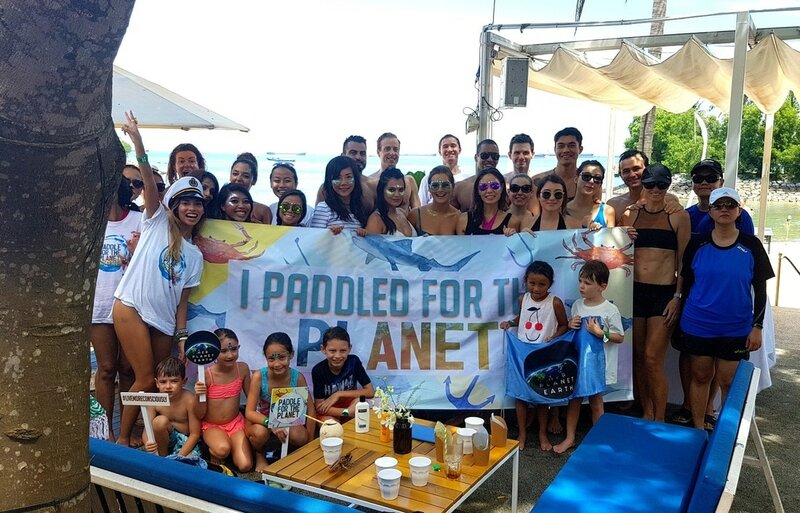 Together, we raised awareness and financial support for marine conservation specifically for “Marine Protected Areas” and “no take zones” around the world. 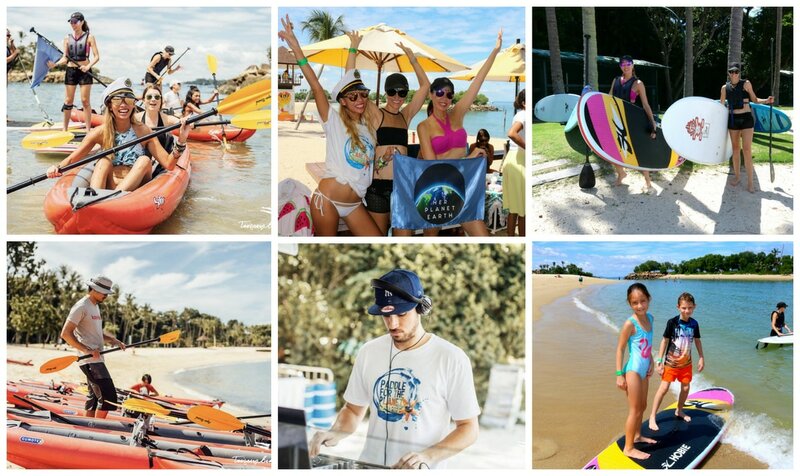 Be sure to join us for #Paddlefortheplanet next year!